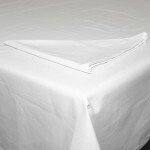 The Sheraton Towelling Mattress Protector will prolong the life of your mattress and protect it against wear & tear and staining, with added comfort. 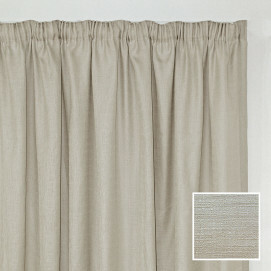 Terry towelling is a type of fabric with a plush texture that is soft to the touch and has highly absorbent qualities. This pillow and mattress protector range is perfect for people who require comfort, a mattress protector that is highly absorbant with a basic form of protection at an affordable price. 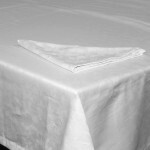 Be the first to review “Sheraton Towelling Mattress Protector” Click here to cancel reply.